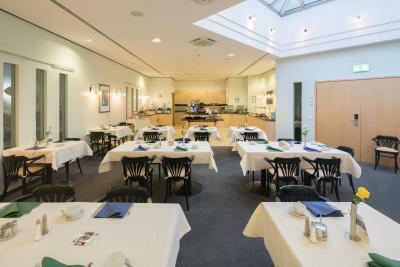 Lock in a great price for Best Western Hotel im Forum Mülheim – rated 8.3 by recent guests! The room was nice and spacious. 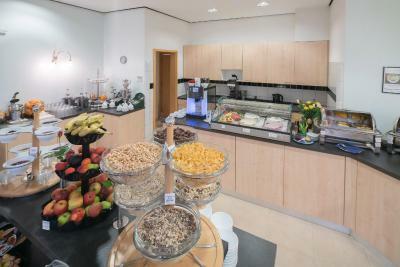 The breakfast spread was really nice, a lot of different options, all great quality. The place is really close to the railway station which is very comfortable if you are travelling by train - it is also a central location and thus everything is close. The staff is really friendly and nice and ready to help. The room is tidy and reasonably spacious. All was ok, functional which was good, spacious room. My husband says it was the buffet breakfast and our request to have a space for parking was granted . Das Personal an der Rezeption war sehr freundlich und hilfsbereit. Obwohl das Hotel sehr gut belegt war, waren die Zimmer sehr ruhig gelegen. Gute Zentrale Lage, freundliches Personal, Preis-Leistung top. 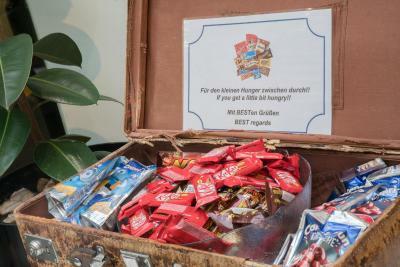 Preis-/Leistung Topp, Frühstücksbuffet mit selbst zu pressenden Säften, Parkplatz im Parkhaus inklusive und freundliche Bedienung an Rezeption und beim Frühstück. 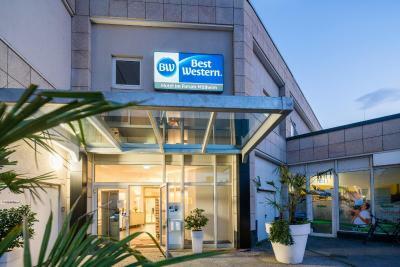 Best Western Hotel im Forum Mülheim This rating is a reflection of how the property compares to the industry standard when it comes to price, facilities and services available. It's based on a self-evaluation by the property. Use this rating to help choose your stay! One of our best sellers in Mülheim an der Ruhr! 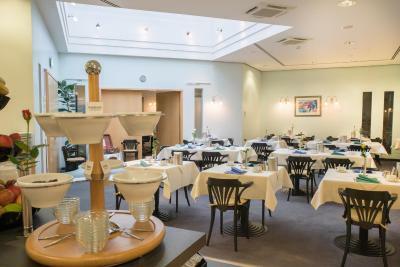 Offering a magnificent panoramic view of the city of Mülheim an der Ruhr, this 4-star hotel provides comfortable, modern accommodations in the heart of the Ruhr Area. 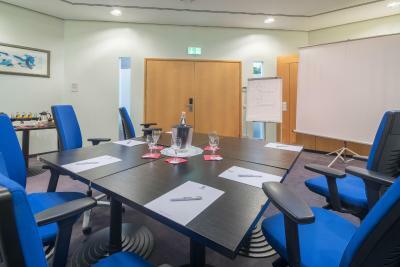 All air-conditioned rooms at the Best Western im Forum Mülheim are equipped with a writing desk, seating area, mini-bar, telephone, satellite TV. Most rooms feature a walk-in wardrobe. 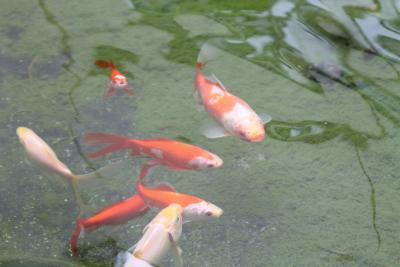 Wake up each morning to a rich breakfast buffet. 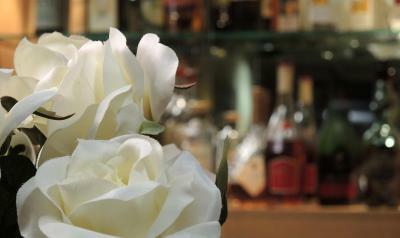 Enjoy a drink at the hotel bar which is open from 17:00 to 23:00 from Mondays to Thursdays. 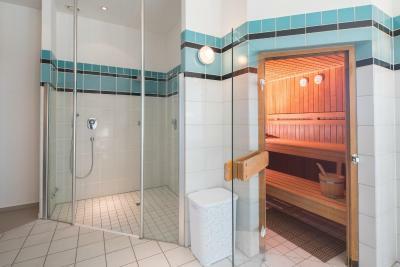 Relax in the hotel sauna and fitness area after an eventful day's activities. 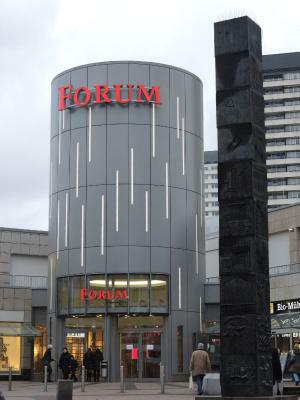 The Best Western im Forum Mülheim is located at the top of a magnificent shopping center which offers a wide selection of cafés and restaurants. Guests under the age of 12 can stay free of charge in their parents' room. 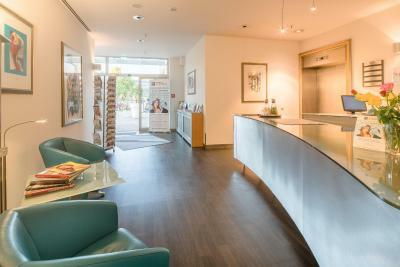 Centrally located between the cities of Duisburg, Essen and Düsseldorf, the Best Western provides easy public transport access throughout the Ruhr Area. There is a direct S-Bahn (city rail) connection to Mülheim from Düsseldorf Airport. The Best Western Mülheim is just 6.2 mi from the Essen exhibition center and 16 mi from the Düsseldorf exhibition center. It is close to the A3, A40 and A52 motorways, providing excellent road access through North-Rhine Westphalia. An underground car park is available nearby. When would you like to stay at Best Western Hotel im Forum Mülheim? 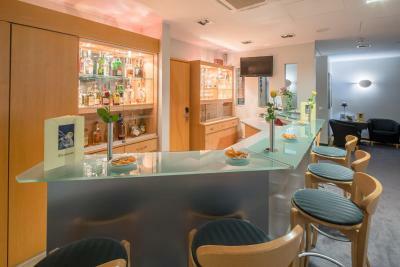 House Rules Best Western Hotel im Forum Mülheim takes special requests – add in the next step! Best Western Hotel im Forum Mülheim accepts these cards and reserves the right to temporarily hold an amount prior to arrival. All room categories have both nonsmoking and smoking rooms. the hanger for the showerhead functioned not well. The location is a bit of a problem in the night time as the building of the railway station and the shopping mall get shut down at midnight and after that your routes around the place are highly complicated - it is easy to get lost and if you happen to be on the other side of the building it is hard to find a way around it. The ventilation in the room was quite bad - after the cleaning the smell of chemicals was staying for a while even though the window was open wide. - the hotel is a bit old, and therefore the air is a litlle bit stale there (fortunately the windows are openable!) 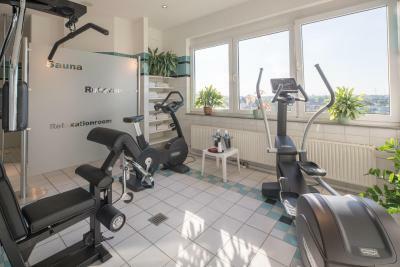 - the fitness center is a bit poor (although the equipment there seems to be quite new), the windows facing the west side so it get's quite warm in there in the afternoon and the room seems not to be air conditoned. We couldn't enter the hotel for like 15 minutes, with no indication how long it would take for a member of staff to be present at the front desk. Not impressed. Also, it felt a bit overpriced.